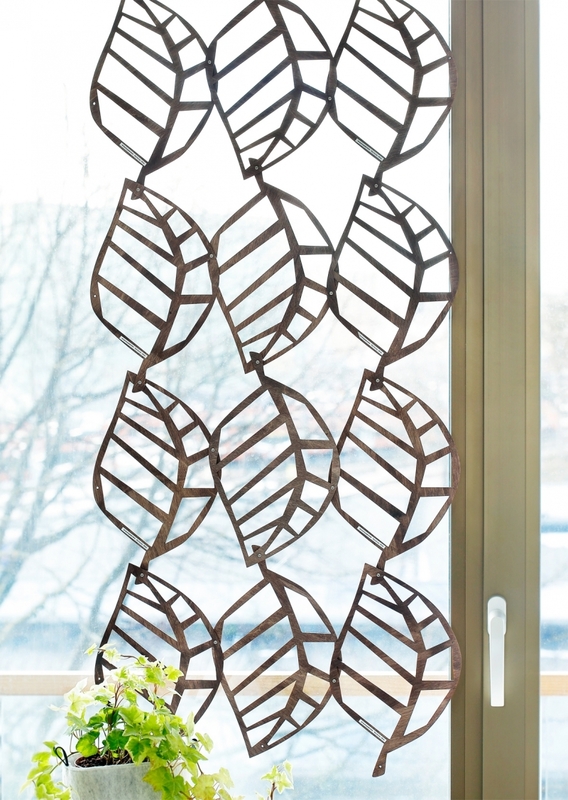 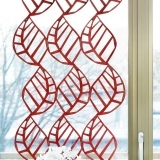 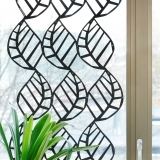 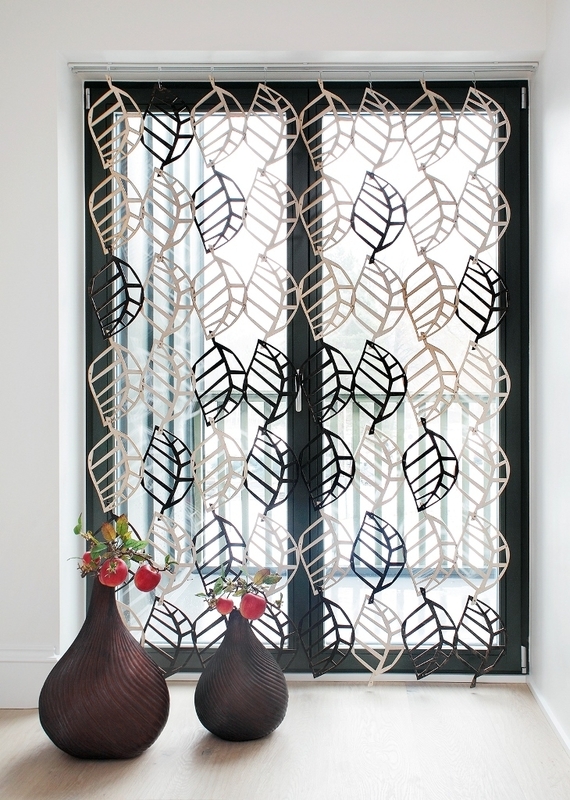 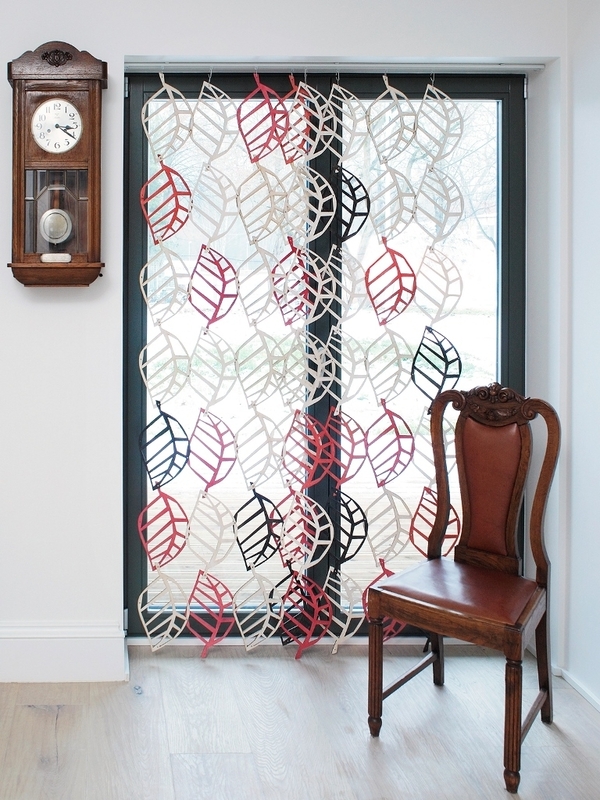 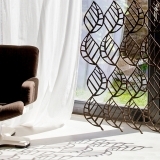 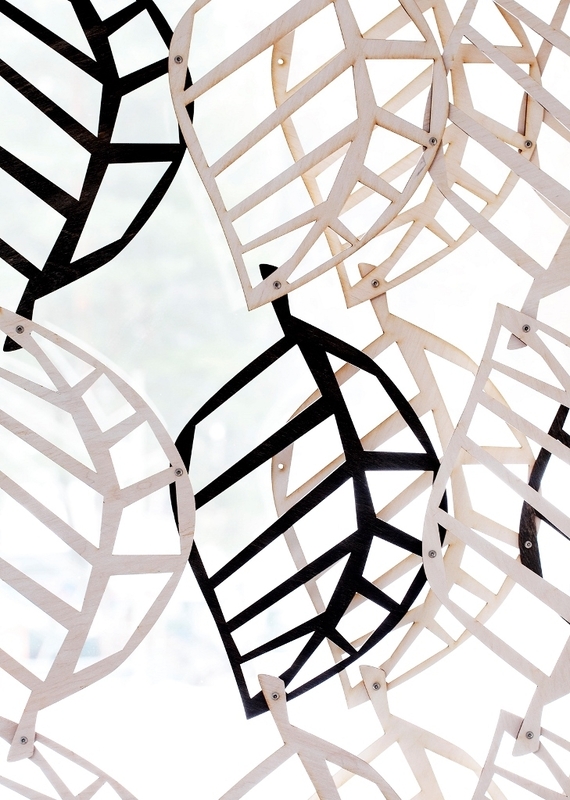 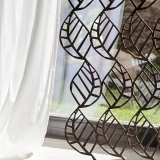 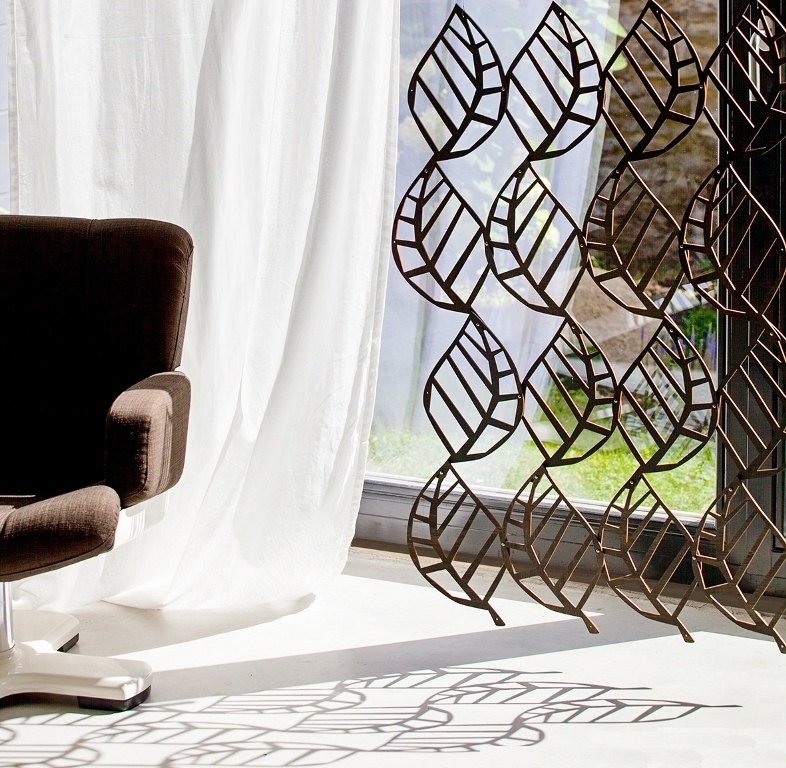 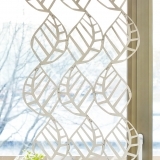 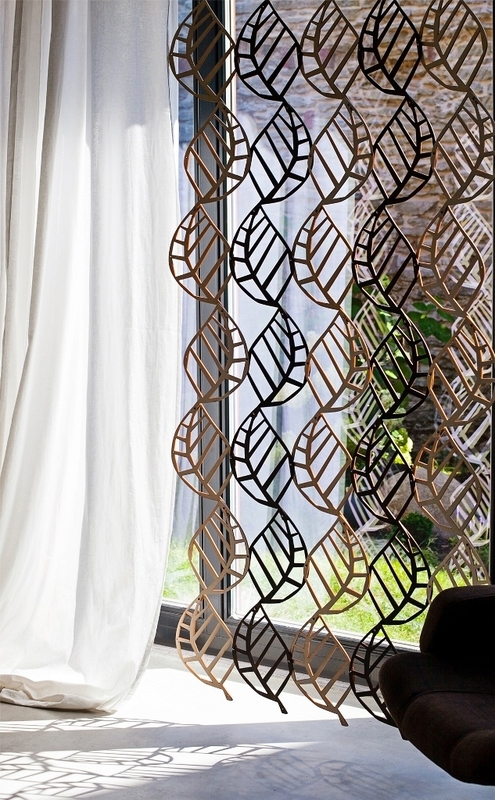 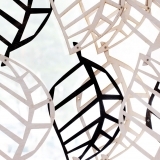 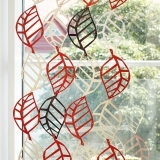 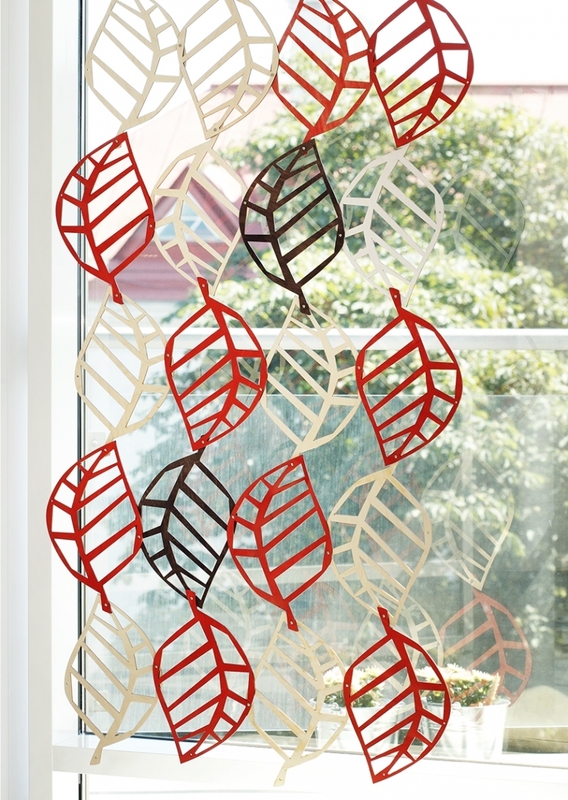 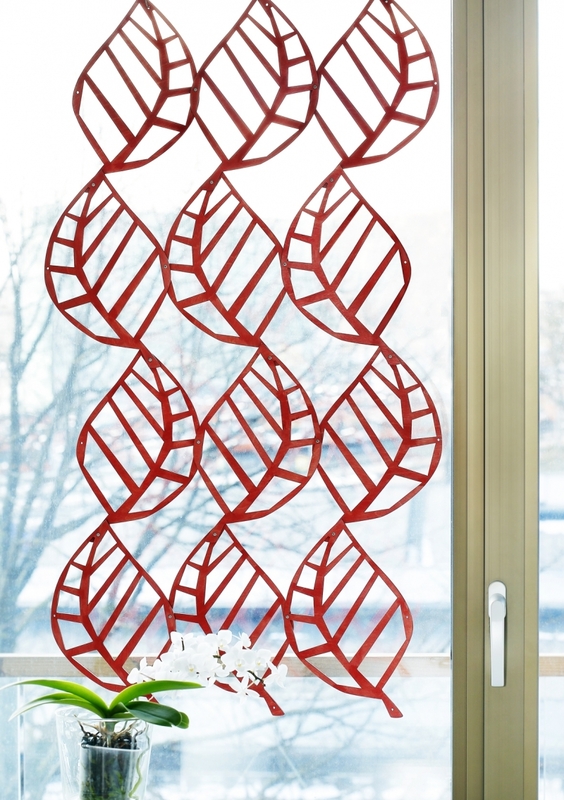 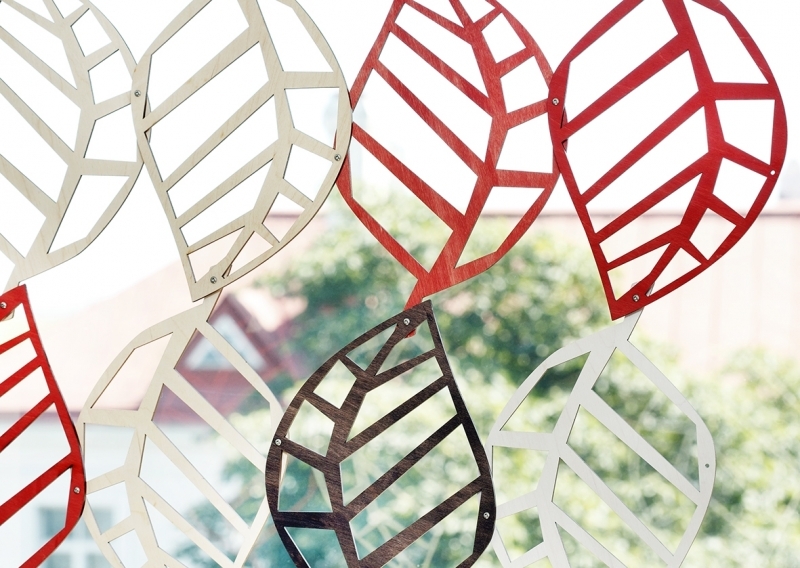 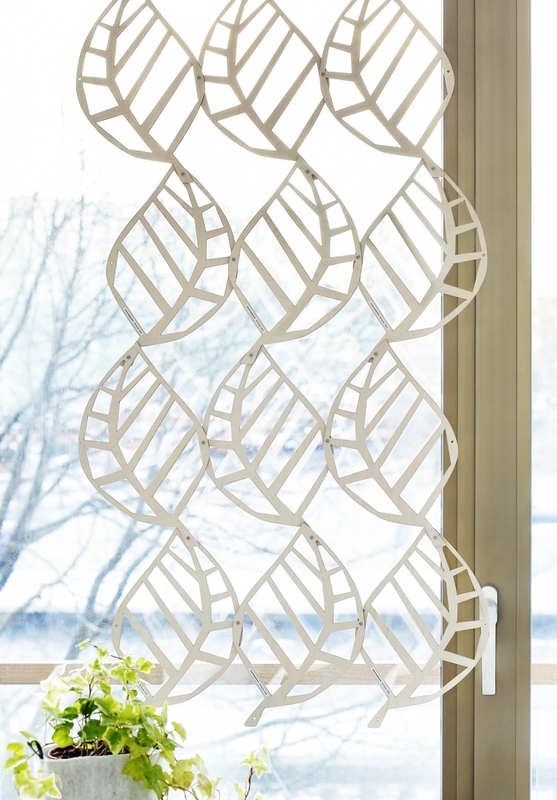 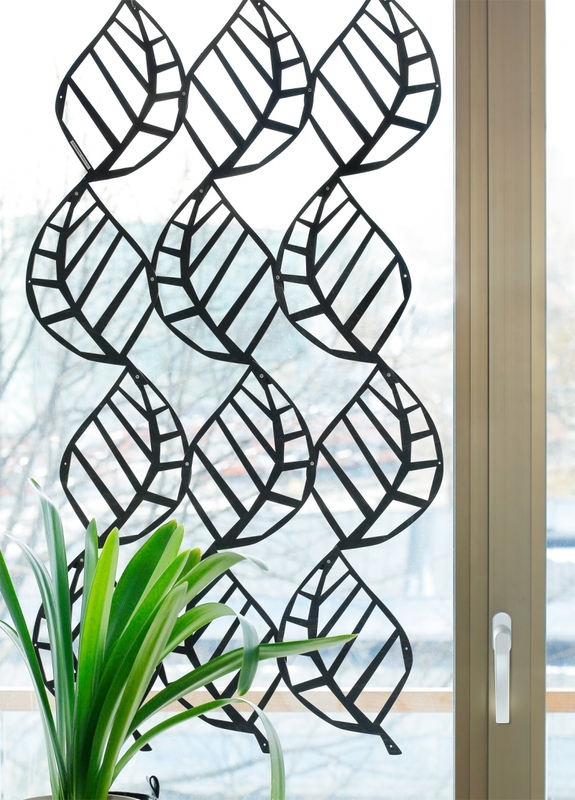 WOODEN LACE is a room divider or a panel curtain, which consists of leaf-shaped details. 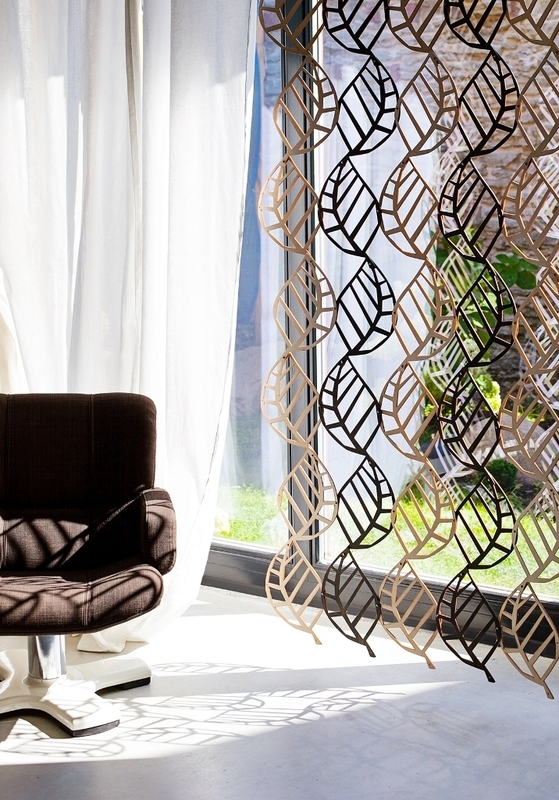 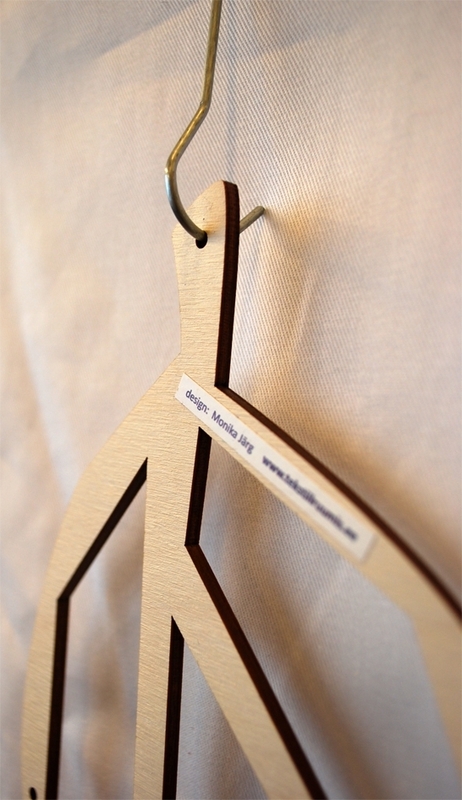 WOODEN LACE is made from 3-layered birch plywood, finished with eco-friendly woodwax. 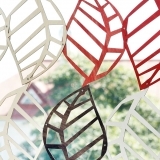 Detail measurements for large leaf are 20x30,7cm, six colours are available. 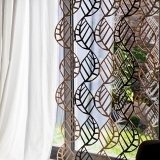 A panel combined from WOODEN LACE details can be placed on the curtain rails or attach with suspension hooks in front of a window or any other place as a room divider. 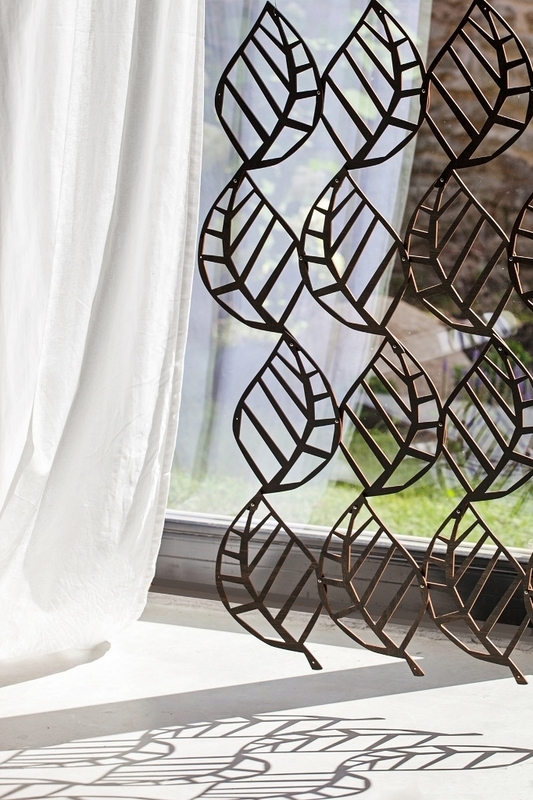 The design logic of the pattern is limitless; one only has to make sure there are enough joints between the different details on large surface. 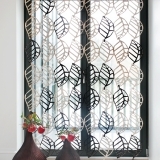 On pdf files below, there are some variations of different pattern combinations ja sizes - every combination and size has a certain amount of leaf-details. 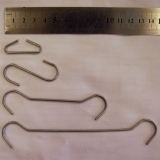 we´ll add the required amount of fittings to your order (inclusive). 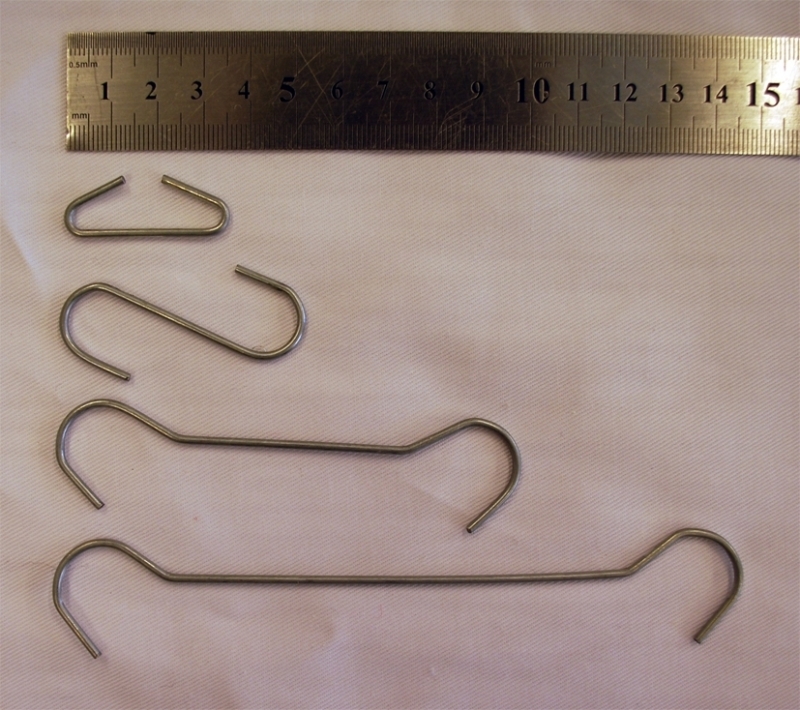 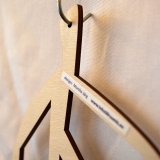 The suspension hooks are also included (3,5cm, 5cm, 10cm or 15cm long) - please mark the length of the hooks into the "additional information" box.